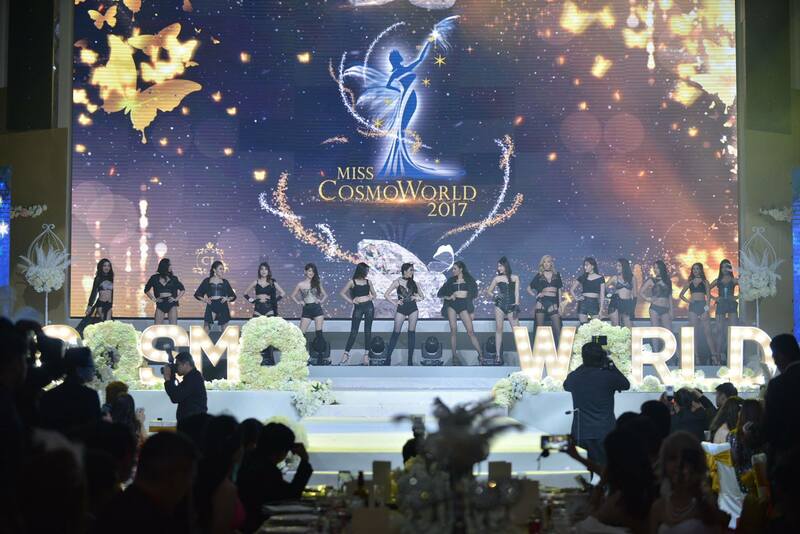 The Miss CosmoWorld 2017 was created by Carrie Lee, a local celebrity and international beauty queen who won Miss Chinese Cosmos International in 2004 at the international finals in Hong Kong. 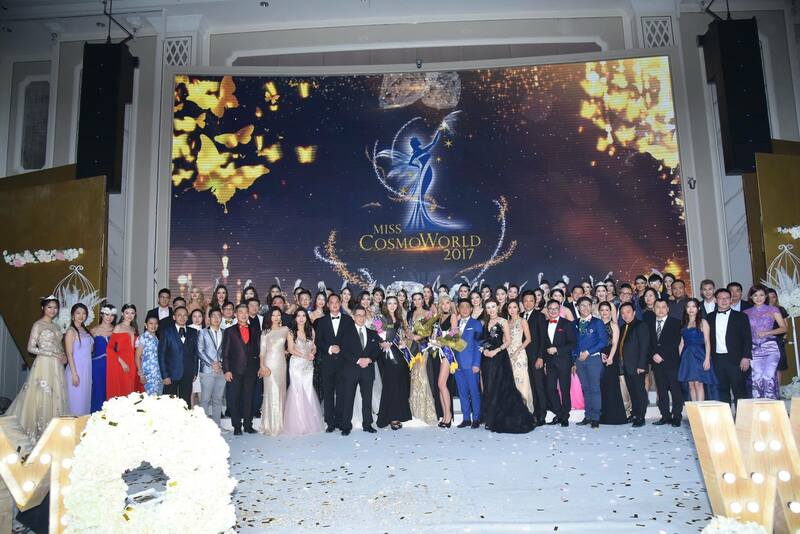 Carrie organised numerous pageants and events throughout the 13 years since; and this year took it a step further with the Miss CosmoWorld 2017 pageant gala dinner and finale at the St Regis Kuala Lumpur hotel on 12 November 2017 which I had the pleasure of attending. 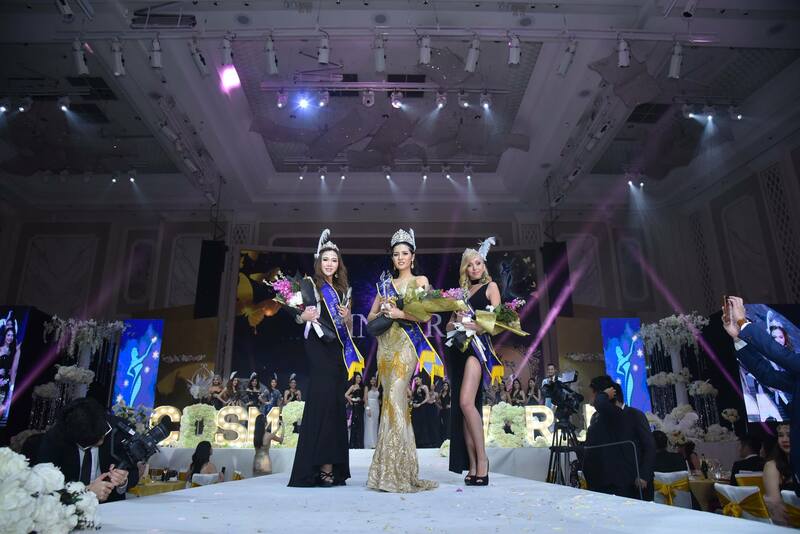 The pageant saw activities for the finalists throughout the 16 days prior to the pageant final with partners such as Philea Resort & Spa, and Amari Hotel Johor Bahru. 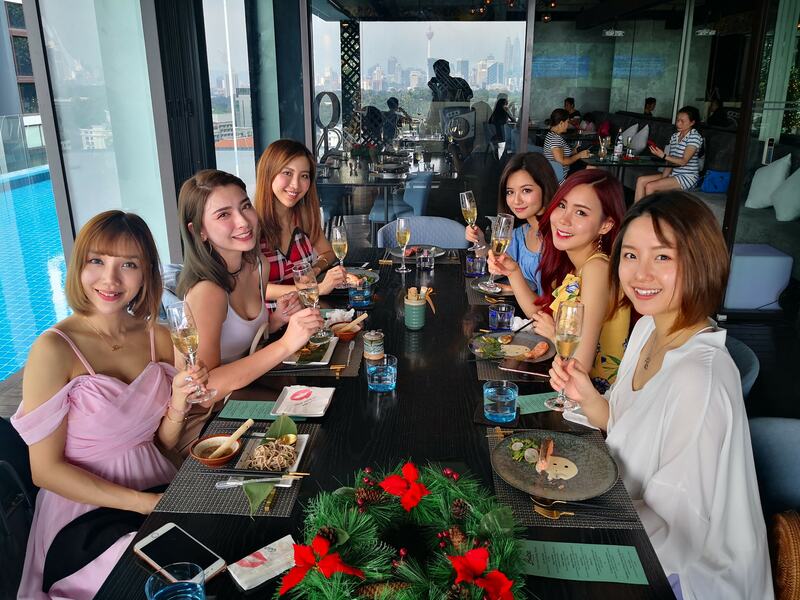 The beauty camp included international grooming classes by CT Chin , Coco (Singapore) and Teresa (China), charitable activities featuring CSR projects, and outdoor activities such as team-building and sports. 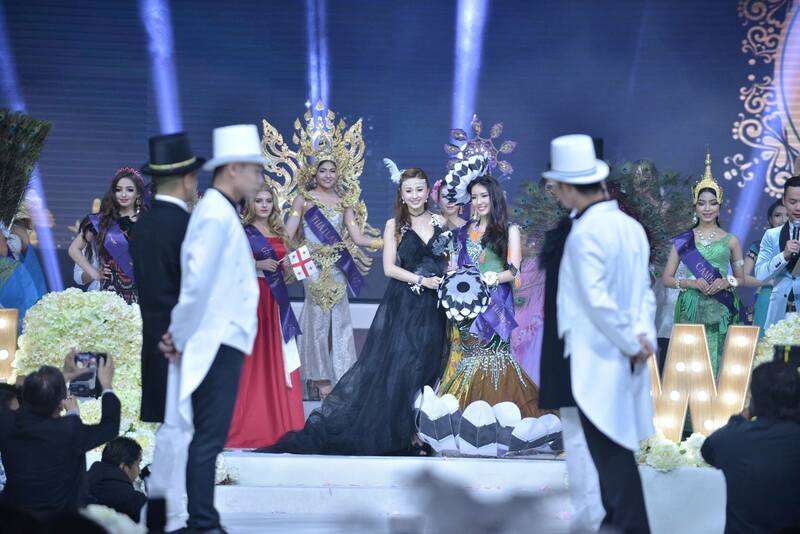 Besides that, the finalists also showcased the cultural dance of their native countries at orphanages. 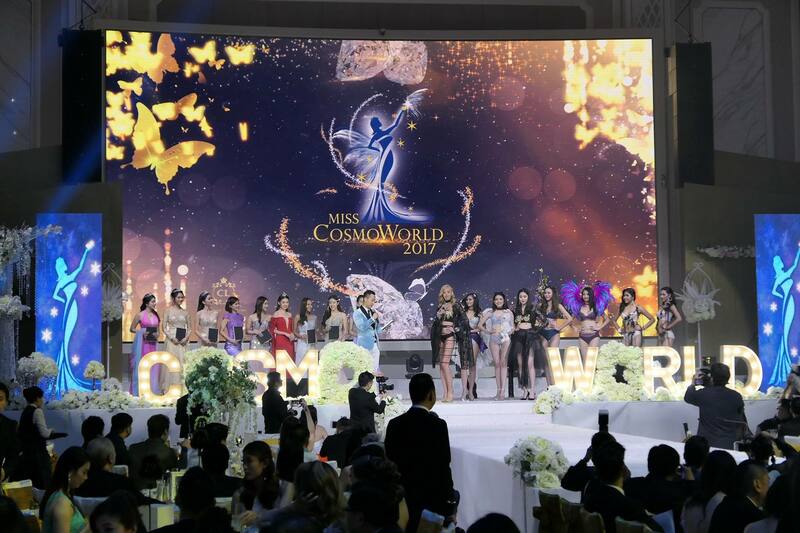 Miss CosmoWorld 2017 is a brand new international pageant, aiming to groom an international cosmopolitan beauty queen who is well disciplined. 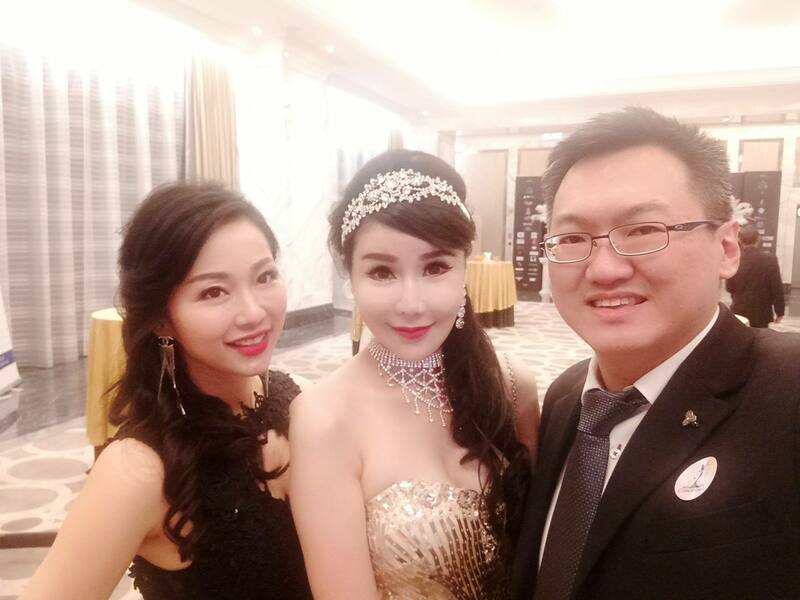 This is the first year CL Skin Sdn Bhd is organising Miss CosmoWorld and this brand new international pageant is being directed and led by Ms Carrie Lee herself. 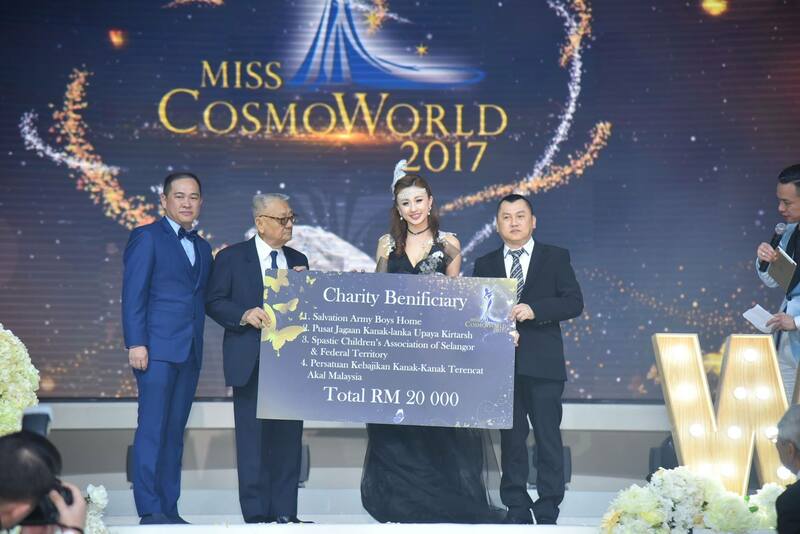 The prizes given out to the winners of the pageant during Miss CosmoWorld 2017 consisting of a total value of RM 370,000 cash prizes and a total value more than RM800,000 of prizes, vacation trips contracts, film star opportunity and other lucrative prizes. 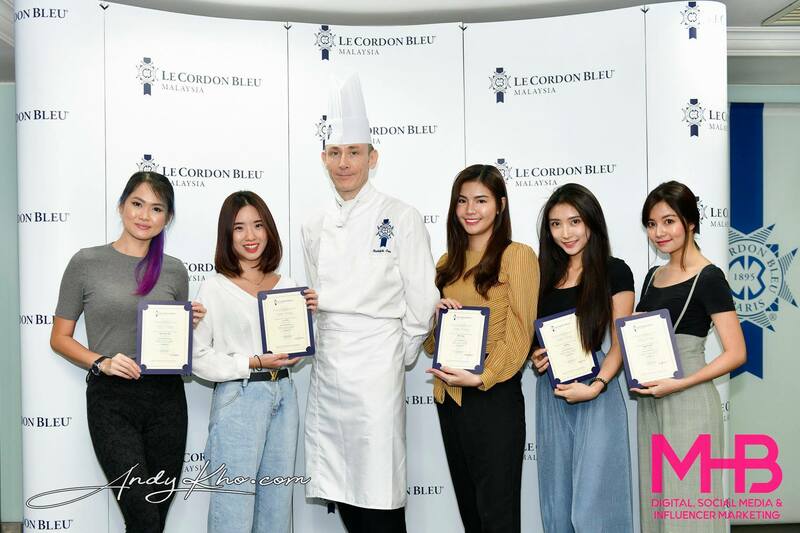 In addition to the top 3 winners, there were also 13 subsidiary titles which were awarded to various finalists. 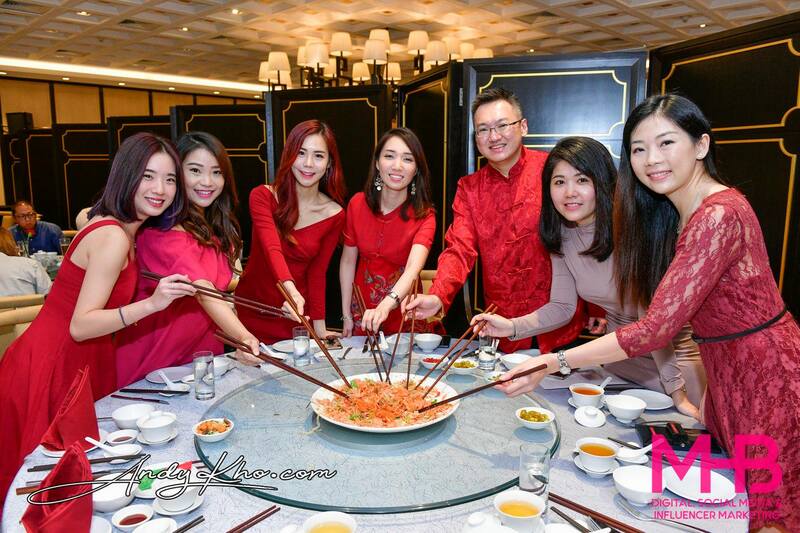 Thanks for having us at the finals!